Childbirth and an entry into motherhood, especially for the first time for an expecting woman, can be a nerve wracking experience both from a mental and physical standpoint. While bringing a new child into the world is truly a unique and exciting experience for both parents that brings a great amount of joy, and happiness into their lives, the experience can be draining. Having the access to the knowledge that has been proven to work with childbirths throughout hundreds of years can be invaluable to a mother and couple going through a pregnancy. 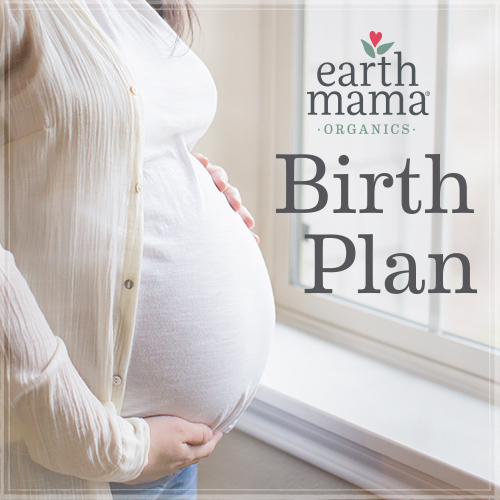 Instead of searching for answers to every potential issue that may arise during the pregnancy, and being forced to be more reactive than proactive during the process, there is a great solution to mothers, of all types, that will help provide them with the opportunity to experience only the joys of childbirth and few of the downsides. DailyOM’s Utilizing Ancient Birthing Wisdom course, designed by Bailey Gaddis, is truly a must have and its price is something that hardly anyone else can match in terms of the value you get for the money you pay. Bailey Gaddis, the course’s founder is a mother, educator on the subject of HypnoBirthing, she is certified as a birth Doula as well as a certified Hypnotherapist. Gaddis is also the founder of the Ojai Valley Birth collective. As a mother who experienced various challenges on her way to motherhood, Gaddis devoted her life and career to helping empower other women in the hope she can help inspire them to rise above the fear of childbirth and live feeling empowered, courageous and blissful. Many doctors have places to go and other patients to see, so they like to move things along. But guess what: if you’re pregnant, you’re not sick — you’re not even a patient. You are a client of the doctor, moving through a natural and extraordinary transition in life. If you choose to accept a bit of intervention during the birthing process because you feel it is the right choice, I think that’s great. As a doula, my frustration enters when interventions are pushed on women that do not want them — women who are comfortable and content with the progression of their labor, but have overzealous care providers pushing unnecessary needles, apparatuses, and drugs on them because the care provider wants to “get that baby out” pronto. I don’t believe these care providers push medical assistance on birthing women to complicate their situation; I believe they do it because it’s what they know, and it’s what they were trained for. Many obstetricians who practice in hospitals were primarily educated to manage births that are flush with special circumstances — and that’s fabulous, I’m so grateful women who need that specialized care can receive it.